Listen to Brian’s TED talk on “The End of Business as Usual”. If you need a speaker or an MC for your next event, give Brian a call. After reading Lifescale, you will not only be better equipped to face the challenges of life, but you will be energized and that creative spark that you thought was a dying ember will be fanned into an amazing new flame. 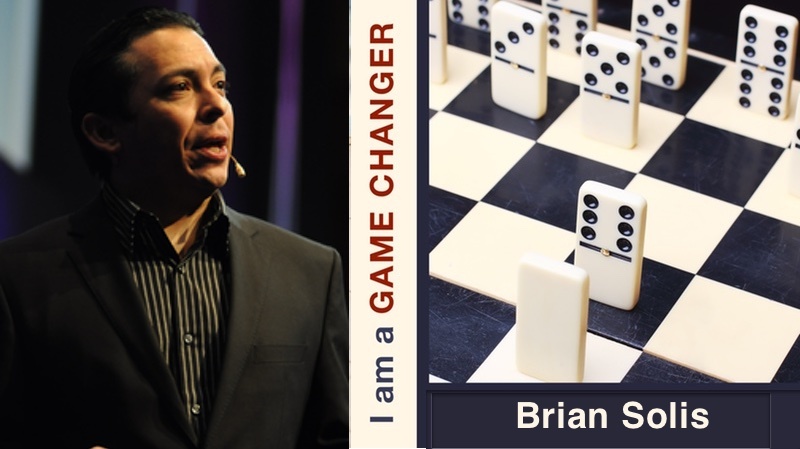 Brian has authored several bestselling books including What’s the Future of Business (WTF), Engage!, and The End of Business as Usual.